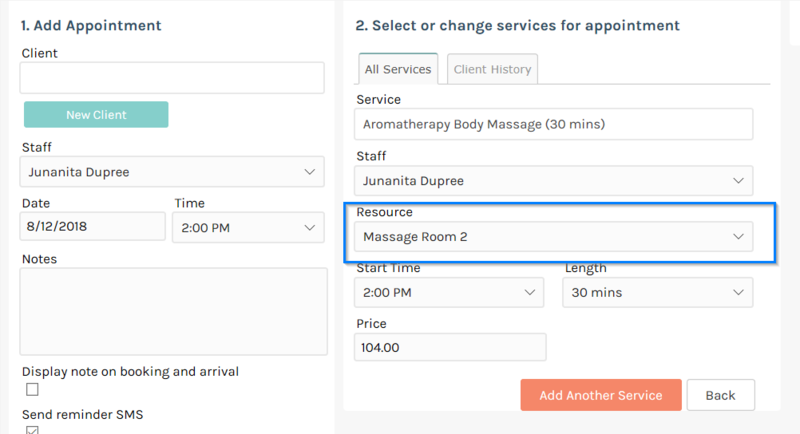 If you have any Resources that should be used with a services, such as a tanning room, massage bed or nail salon chairs, then you can set them up and assign them to services. They will then also show up in the appointments screen. he Details for new Resource screen will appear, as shown below. Select or enter values for the compulsory fields in the Resource screen, which include Name and Location. Click the Save button and you will be redirected back to the Resources Search screen. Repeat steps 3 to 5 to add more Resources. To modify a resource, simply click on the resource name in the Resources Search screen, and repeat steps 4 and 5. Before using the resources you will need to assign them to the services that they are used with. 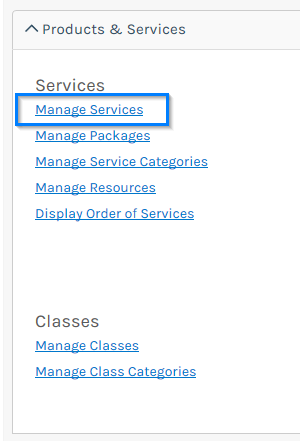 Click on the Settings menu to go into the settings and then under Services click on the Manage Services link. Click on the service name you wish to apply the resources to. In the section Resources used for this service, under the Staff & Resources tab, you can tick one or more of the resources that can be used for the service. If the service can be used with more than one resource, select them all. Click the Save button on the bottom of the services detail screen to save the changes. 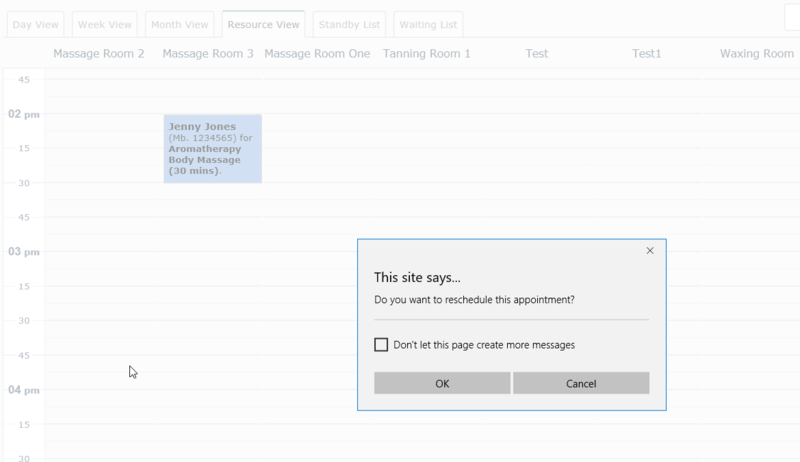 Go back to the Appointments screen and click on the scheduler to make an appointment as you usually would. 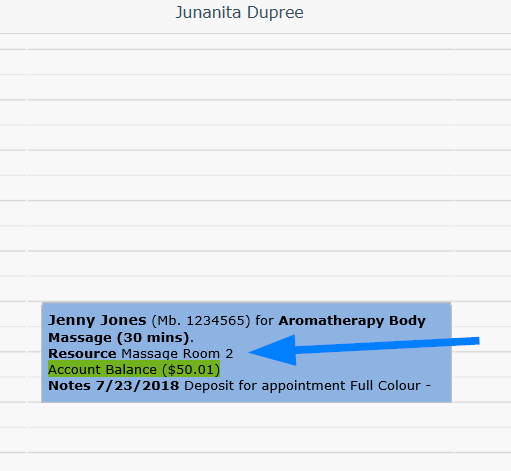 When in the Edit Appointment screen, add on a service with a resources assigned by clicking the service name. 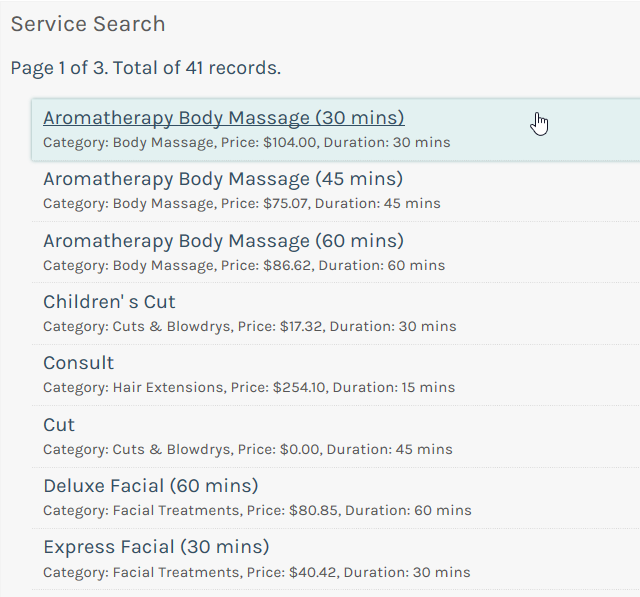 In the selected services section a option to select the resource to be used will be visible. Enter all the other details and click the Save Appointment button to go back to the appointment screen. If you have selected to use a resource that is already in use at that particular time you will be prompted to continue and Save the appointment or go back and choose a different resource if one is available. 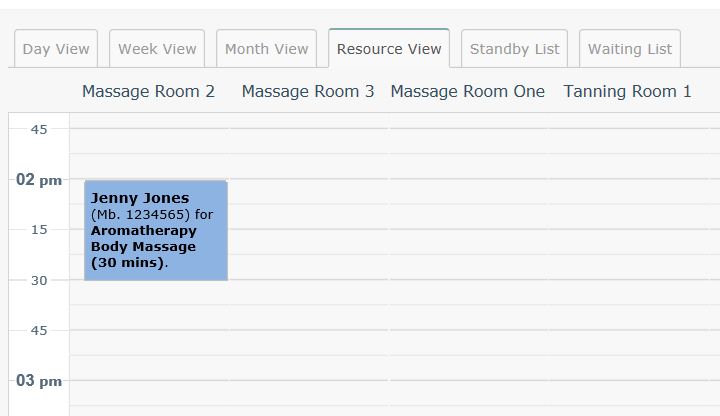 When back on the appointment screen appointments will display the resource that is assigned if there is any. You can also click on the Resources tab and display all the appointments under their resource name header and their times booked. 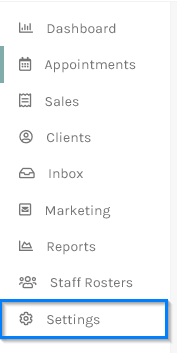 If you want to change resources you can simply drag and drop it to another column in the resources tab and click OK when prompted. Click on the Day View tab again and as you can see the resource details will have changed. You can also drag and drop the appointment to another time to reschedule it and click OK when prompted. 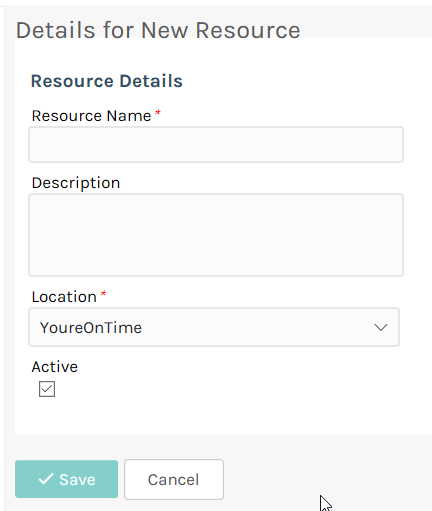 Clicking on the Resource tab again will show that this resource has been assigned a new time. Managing your resources couldn't be simpler!